A familiar face among Jax Beach locals is going back to the future to breathe life into the original TacoLu location. Long-time Jacksonville Beach restauranteur Billy Cissel is returning to the fold and will (re)open RP McMurphy’s in the former TacoLu space at 1183 Beach Blvd in Jacksonville Beach. In addition to enjoying a 35-year career as a mortgage broker, Cissel has owned many businesses across the ditch. 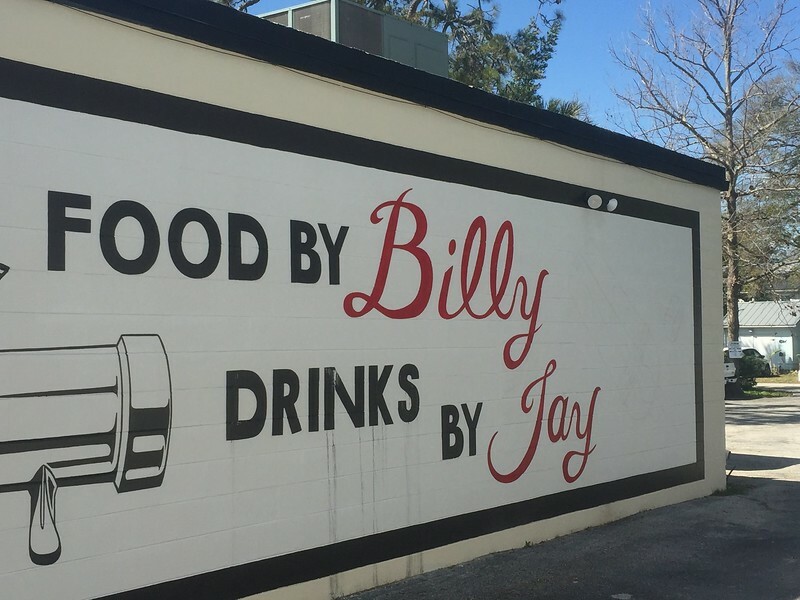 These ventures included the former Billy’s Boat House Grill as well as Miss Judy s (named for his mother Judith Rambo Cissel, who passed away in 2013). But it was RP McMurphy’s, or simply “RP’s” to regulars, where he earned legendary status among beach locals. The bar and grille that was located at 798 Third St in South Jax Beach, was the first true sports bar in Jacksonville Beach. The business was sold (twice), before finally closing in 2004. Cissel has teamed up with the experienced team of ServStar Management Group to turn the former TacoLu building into a fresh re-incarnation of RP McMurphy’s. TacoLu operated in the building for nearly five years, before moving to the much larger, former Homestead Restaurant building about a half mile away in 2013. Before and after the Lu, the building has housed many restaurant concepts- none of which had staying power. Enter RP’s and the ServStar team. Principals are describing the new business as a more grown up, but still fun ode to the original RP’s. A more contemporary cocktail and beer program will be paired with a casual beach food menu- emphasizing seafood, hand-ground burgers and a signature brunch on Saturdays and Sundays. ServStar has grown to include an impressive resume of hospitality brands throughout North Florida. 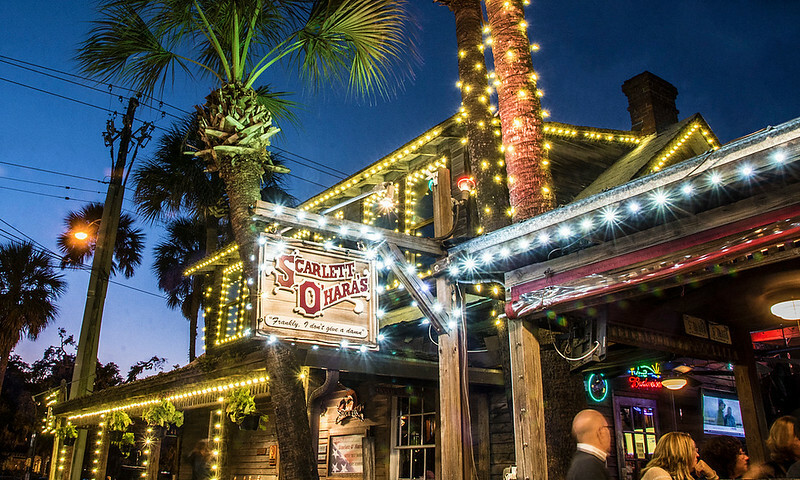 The group either owns or manages the likes of Florida Cracker Kitchen, Shim Sham Room, Hoptinger Bier Garden and Sausage House, Dos Gatos, Surfer (The Bar) and Scarlett O’Hara’s.